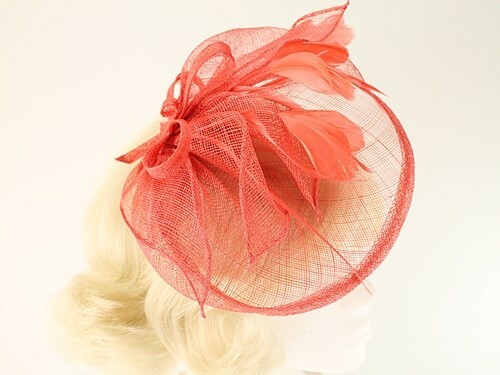 Aurora Collection Sinamay Veil and Leaves from Ascot Hats 4U. 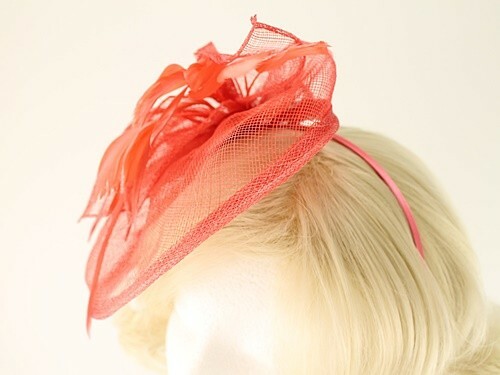 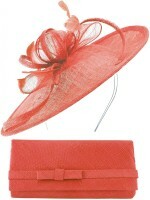 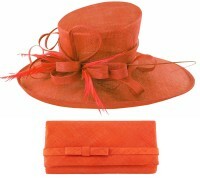 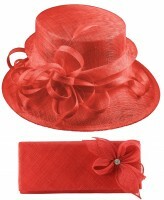 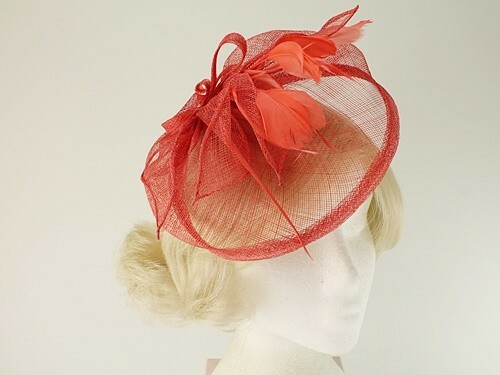 From the Aurora Collection, this attractive fascinator is mounted on a matching aliceband. 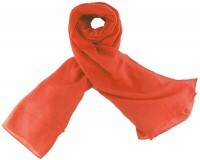 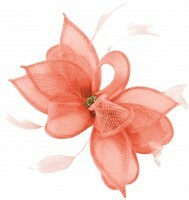 It is designed around a sinamay veil form and decorated with sinamay leaves and matching feathers. 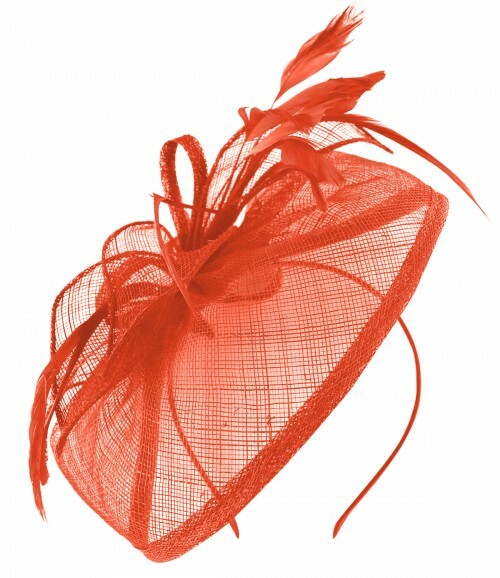 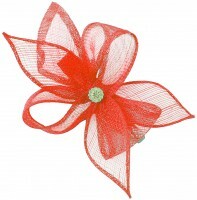 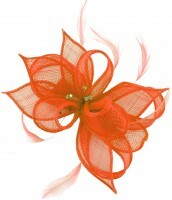 This fascinator measures approximately 20cm across.